The word paradigm is really nondescript, non-definitive. It is much like saying that someone is wearing glasses. Some glasses come in different colors, sunglasses, prescription glasses, and then there are glasses that are solid with holes in them, to train the eye to fill in the gaps in information. If your glasses are colored blue, you won't be able to see blue after a while. Just like water doesn't exist for the fish, blue won't exist for you. The glasses act as filters. Filters allow certain things to pass through, other things won't be able to make it through. There, the mind, will fill in the gaps in information,just like with the training glasses. Now, where is this useful knowledge? First off, it is useful, in my humble opinion, to understand that you read and hear a lot of useful information, that simply doesn't reach you. I have a list of affirmations in front of me. 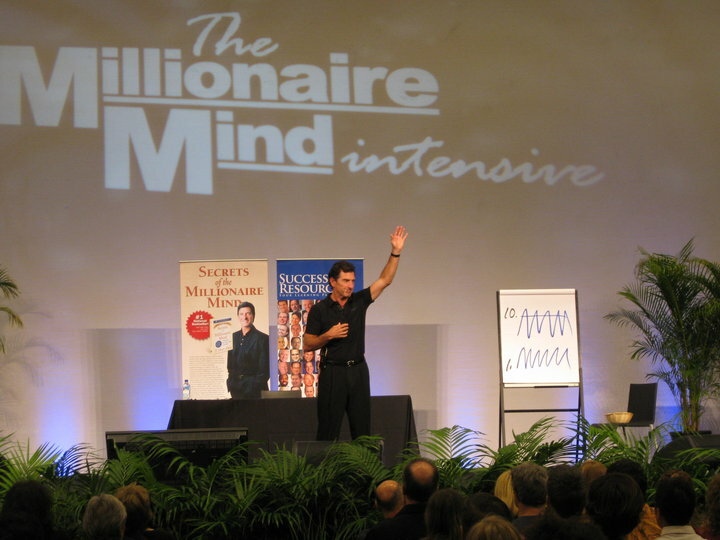 the list is from the weekend, the Millionaire Mind Intensive. 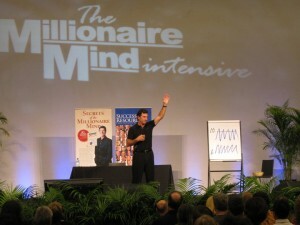 There were 2,500 people at my Millionaire Mind weekend. The weekend was fun. I hitched a ride with a friend. She didn't have that much fun. 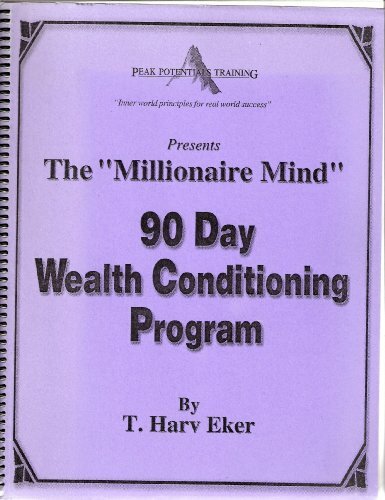 When we got back, I promptly started on my 90-day workbook: it had simple exercises for each day. There was another event on an investment club that I returned to New York (I live 275 miles from NY City). I got there an hour early. I decided to hang out and talk to people as they arrived. I asked every person I had a chance to talk to if they did the exercises. No one I spoke with did. >In those 30 days I increased my net worth 13,000 dollars. Others had no results. Why did I act on the information and why didn't others? The answer is simple if you look through the lens of paradigms. 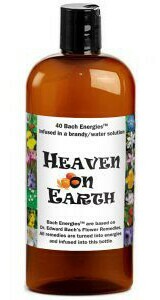 I have a paradigm that allowed me to hear more, but more importantly, I have a paradigm that has room for experimenting. 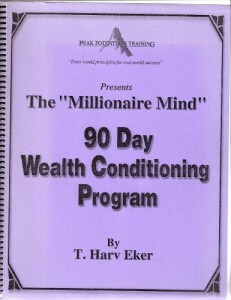 The exercises, even in my own paradigm, were lame... nothing really about money, saving it, making more, or investing it. In my paradigm, if you want to improve your lot in life, you need to make more, or spend less. But I have capacity for experimenting, and I have capacity to follow instructions exactly. Obviously, the people I spoke with didn't. They came to the meeting to increase their lot in life consistent with their paradigm: investing the money they made. There are 11 affirmations on the sheet, and I have become really good at 9 of them. 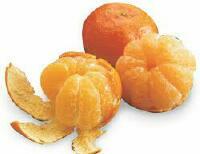 But two: I haven't even scratched the surface: they don't fit my current paradigm. In order for me to play in those areas, I need a paradigm shift. And this is the case with any new information you are given: you either have a filter to allow it in, or you don't. In "my" activators programs I have affirmations. Some people resist them. Some people feel like they are not even on the line... one student and two friends in particular. They don't resist anything because there is no filter that negates the new affirmation: they don't even hear what I am saying. Maybe they hear with their mind, but the mind never does anything. But my hunch is: they don't hear what I say, they hear what they hear. When I occasionally test if people have received what I said, I find that these three people are never able to repeat anything I say: they got a skewed version of it only, something that matched what they already thought. Their filters are impenetrable to anything outside of their current paradigm. I have found that the bigger your paradigm, the bigger your box, the easier it is to enlarge it. And the more you are able to perceive stuff through your feelings, your senses, your intuition, the easier it becomes. If you only live in your mind, then all the work I do is completely wasted. After all, I want to be able to get through to you. How else am I going to be able to help you raise your vibration... Right? Previous Previous post: What Is The Attitude That Is Most Missing For You To Succeed? Next Next post: Invisible dynamics: I am such a giving person, why do people hate me?